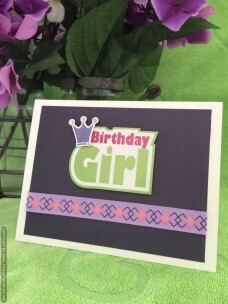 This girly handmade birthday card is backed on purple majesty colored cardstock with a pink and purple geometric designed ribbon. 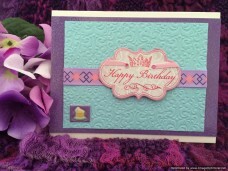 The main focal point is the 3 dimensional birthday girl embellishment with a purple sparkly crown. The inside message is on a purple majesty colored paper with a floral cut out on the right side. Tell her you hope she loves her new age. It looks good on her. Grape popsicle sparkled cardstock is the base paper for this greeting card. Specialty embossed damask paper, a pink crown with bright gem accents on this birthday card for the beautiful queen in your life. 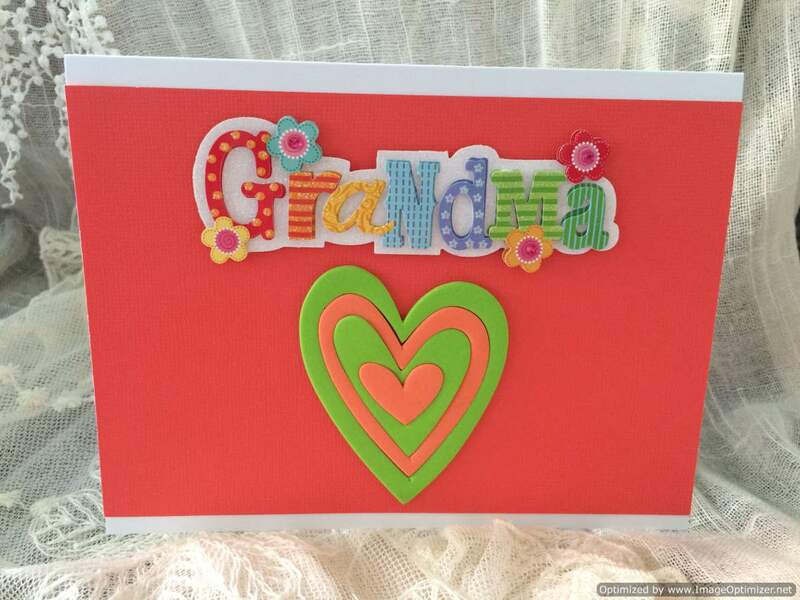 A glittered birthday cake foam embellishment adorns the lower left corner of this birthday card for that special female. 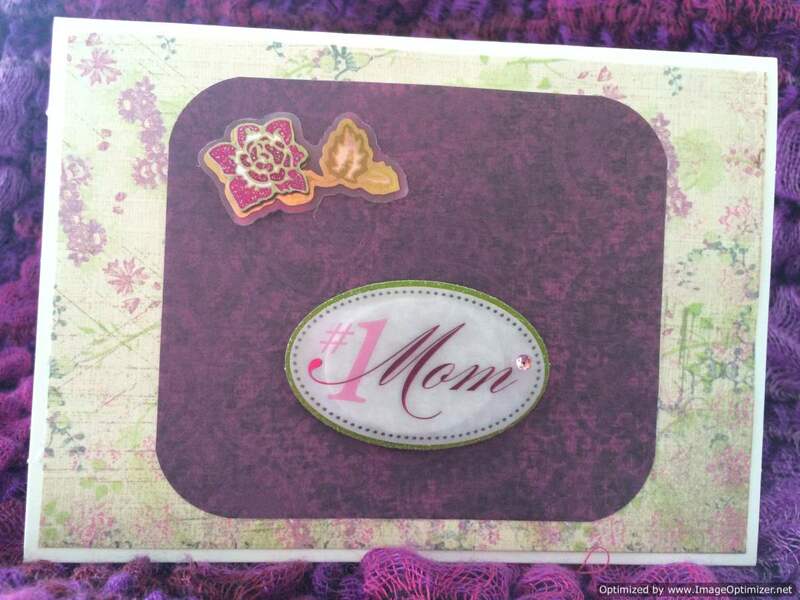 A fun loving birthday wish for mom designed on this blue and purple pattern paper. 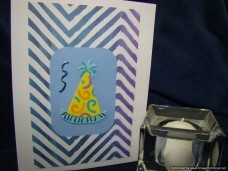 The 3D yellow curly-que party hat is backed on a summer blue shaded card stock. Send mom a stylish birthday greeting. 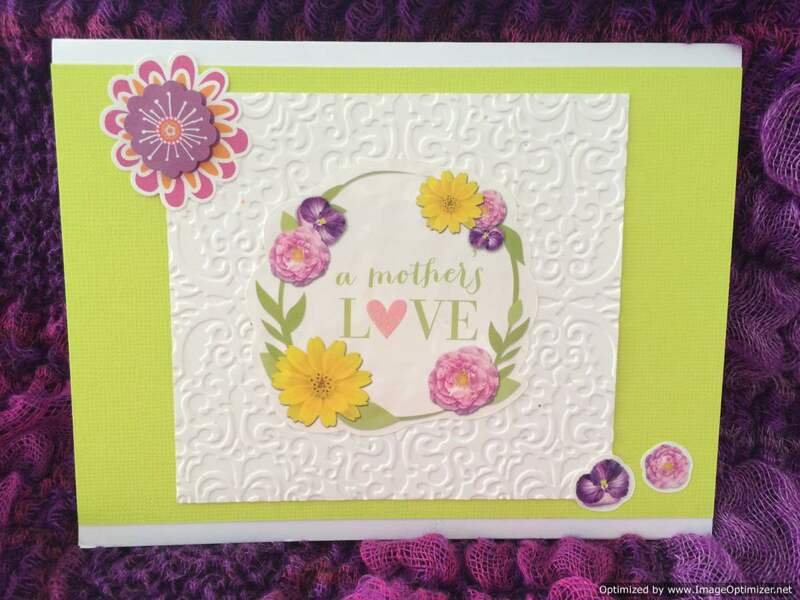 Be spontaneous and inspire genuine appreciation for your mother with this lovely handmade card. 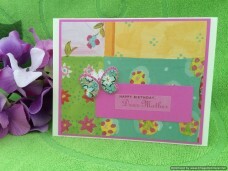 The small cardboard 3 dimensional butterfly of tropical paradise green floral pattern matches the multi colored patterned paper which is backed on impatient pink cardstock. The happy birthday dear mother vellum wish on the same impatient pink paper sends her love and joy for her special day. Impatient pink and raspberry colored paper are the central hues. The floral cut out add a delicate touch to wish your wife a happy birthday. 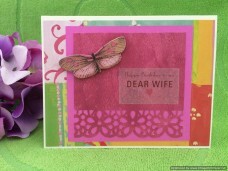 The background paper is multi bright colored all coordinating with the 3 dimensional pink cardboard butterfly. 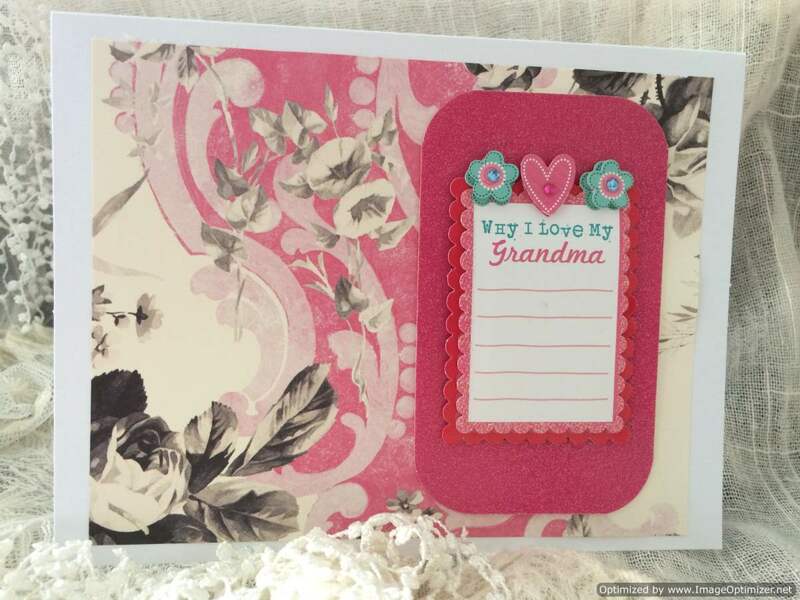 The birthday wish on vellum paper is accented with a small pink heart. Tell her how very much you love her and the life you share by writing your own greeting on the inside of this greeting card. A grandma holds our hands for a short time but our hearts forever. They are special people in our lives so don’t forget to cherish the relationship and send warm regards. 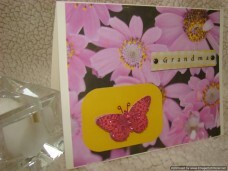 The sparkled pink butterfly on sun kissed yellow cardstock blends with the checker board yellow grandma. 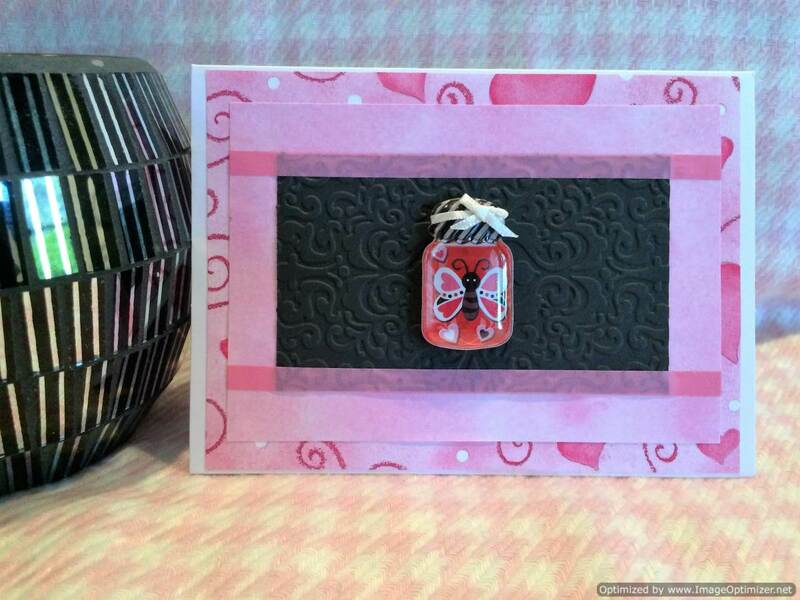 Two dark metal brads hold the 3D grandma sticker on the pink floral background. This happy yellow and white themed floral card can deliver a sunny greeting. Surround yourself with those who make you happy. 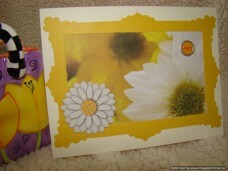 The yellow framed daisy paper is accented with a cardboard white 2 layer flower. 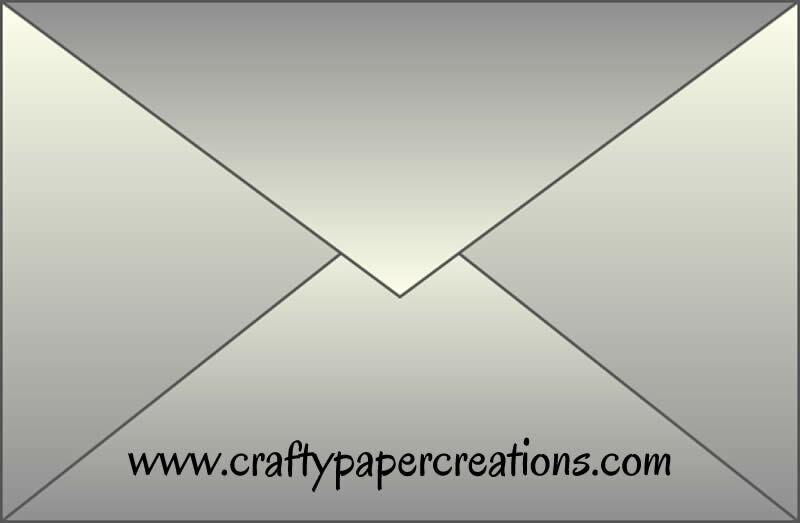 A metal happy embellishment send a message to the special someone. 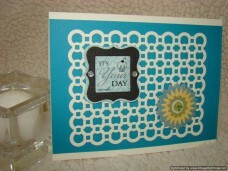 The cream lattice work on the teal cardtstock makes a strong impression. 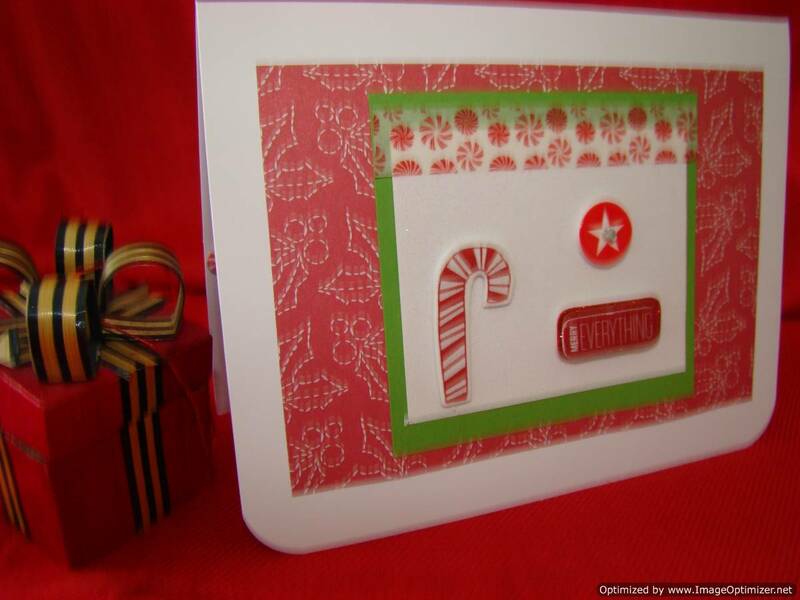 The 3D “It’s your day – eat cake” embellishment is boarder in a black scalloped pattern. There are two clear gemstone embellishments on either side. 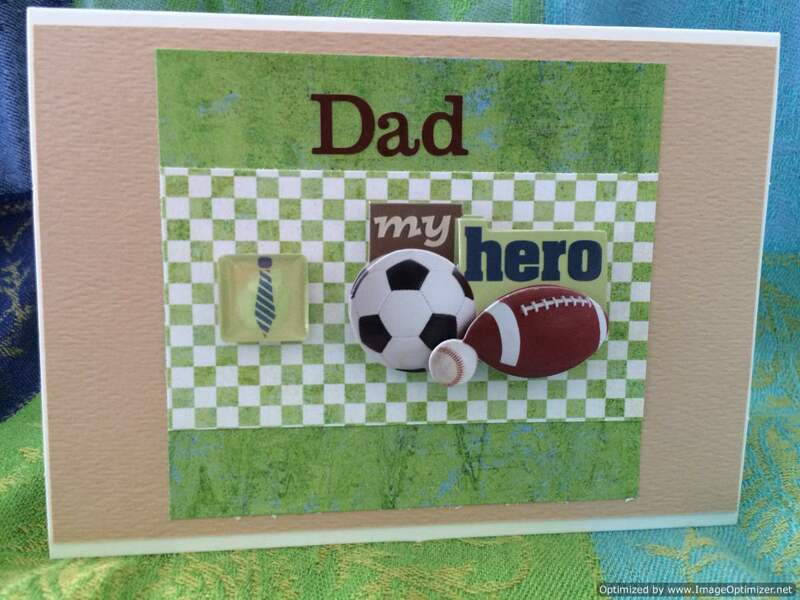 A teal and light yellow cardstock double layered flower is centered with a light seafoam gemstone in the bottom right corner. 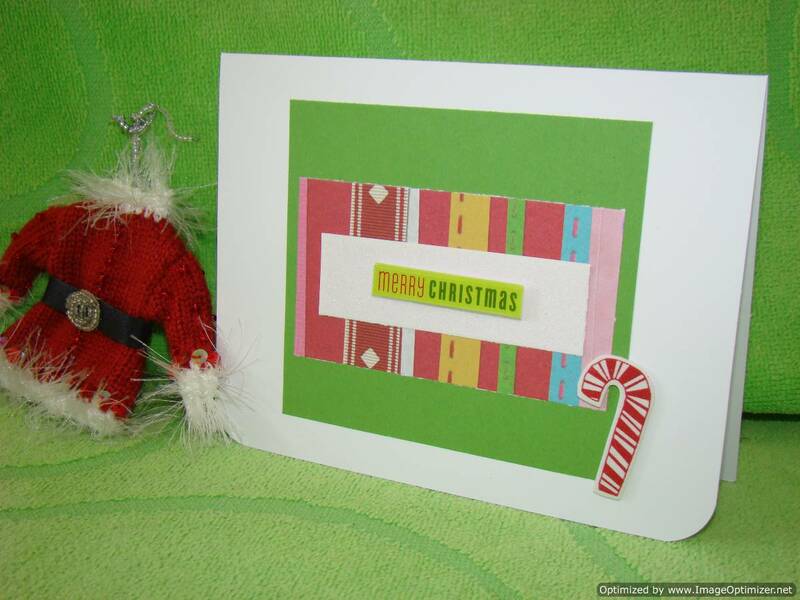 This is an elegant card to send to a special friend. 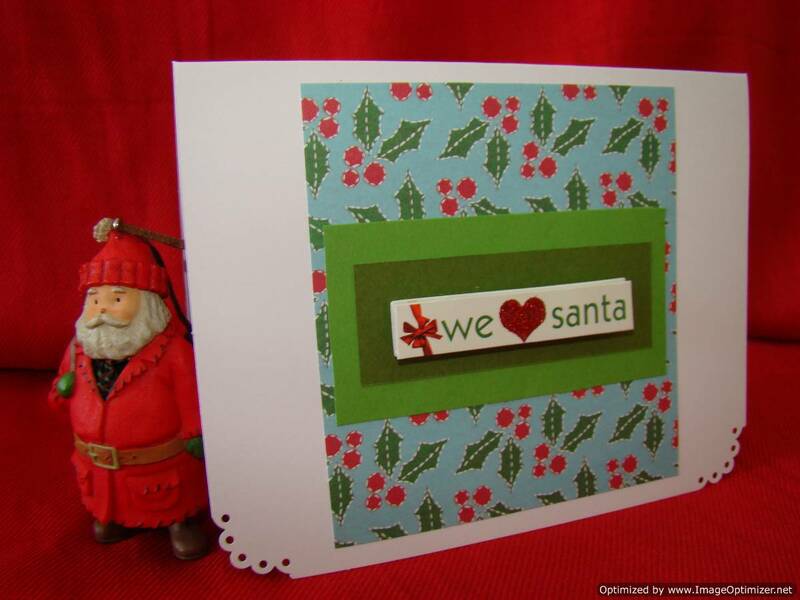 This lavender filled card is a beautiful handmade greeting. 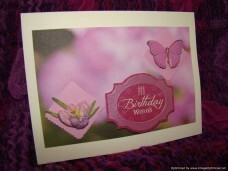 A matching tulip and butterfly placed on a light purple scalloped square turned on an angle helps the blurred floral background jump from the card. Genuine, heartfelt birthday wishes can liven up anybody’s day.